What is coffee for you? 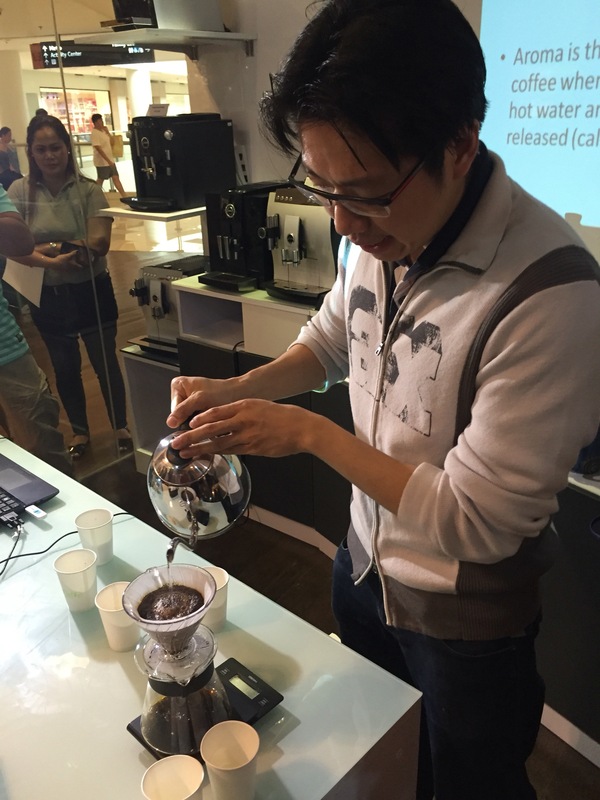 That is the question that was first propounded by coffee connoisseur (Q grader) Eric Lim to the audience during a coffee appreciation and cupping session at Alessi in the New Wing of Ayala Center Cebu as he introduced their products: Bluenotes, Artisans, and Serenity Coffee. It was a very simple question that derived varied answers from the audience. Evidently, coffee has permeated in the modern society; it becomes more personal, a passion and a lifestyle. 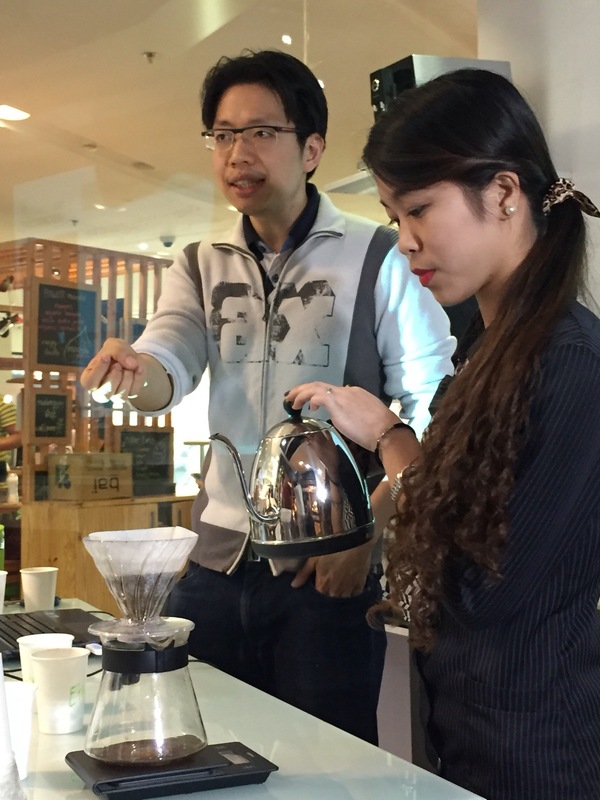 Eric Lim explains how his company help customers better understand coffee. There’s a lot more to coffee than what meets the eye. Conlins Coffee Company is the first coffee resource store that introduced the concept of “premium coffee” in the Philippines, and to make customers understand that not all coffees are the same. “Before, the concept of coffee was very basic—you had instant coffee, you had brewed coffee,” said Eric Lim. People drank coffee and went to coffee shops, but they lacked a deeper appreciation and understanding of the beverage. So how shall you start your “scientific” coffee appreciation journey? Check out Conlins Coffee Company at Alessi in Ayala Center Cebu. 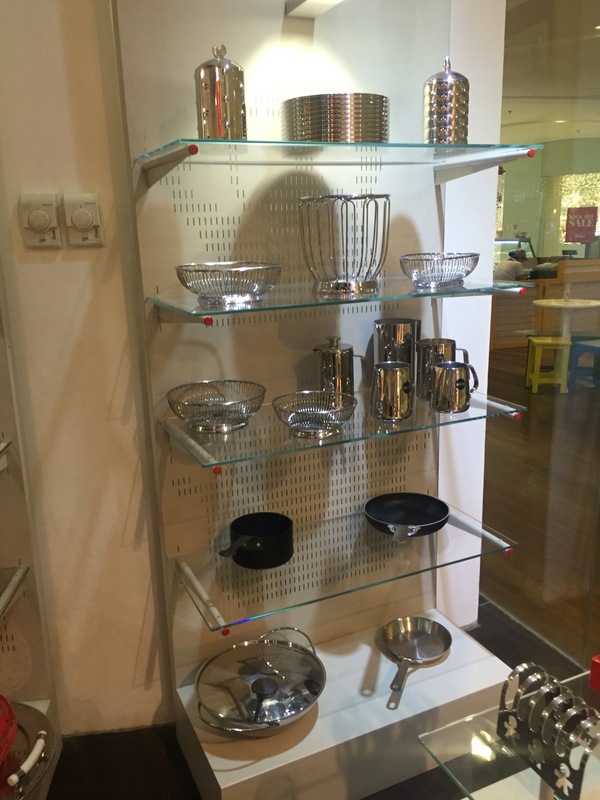 They have a full range of products and equipment for all your coffee needs. Conlins Coffee Company is a full-service coffee company that offers roasted coffee beans, ground coffee, and customized blends with use of beans sourced from all over the world. 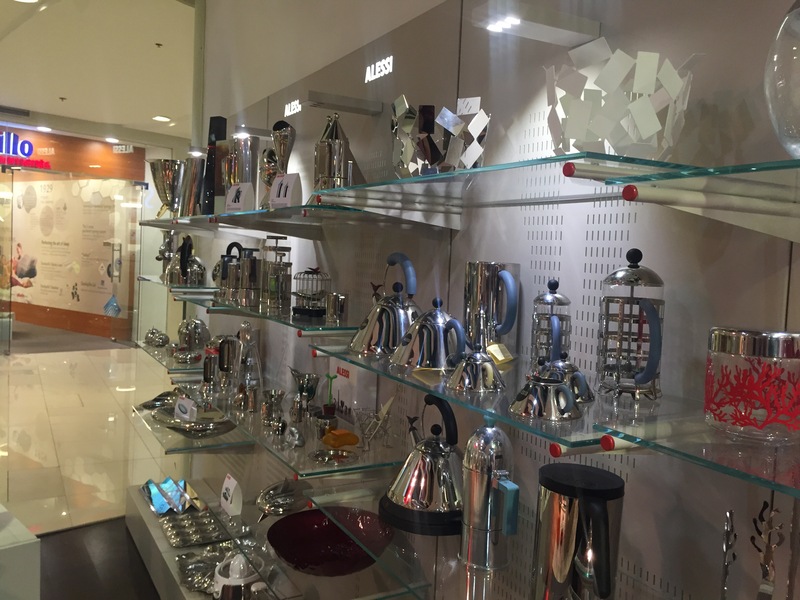 Aside from their coffee line, the company is also the exclusive retailer of world-class coffee equipment in the country. 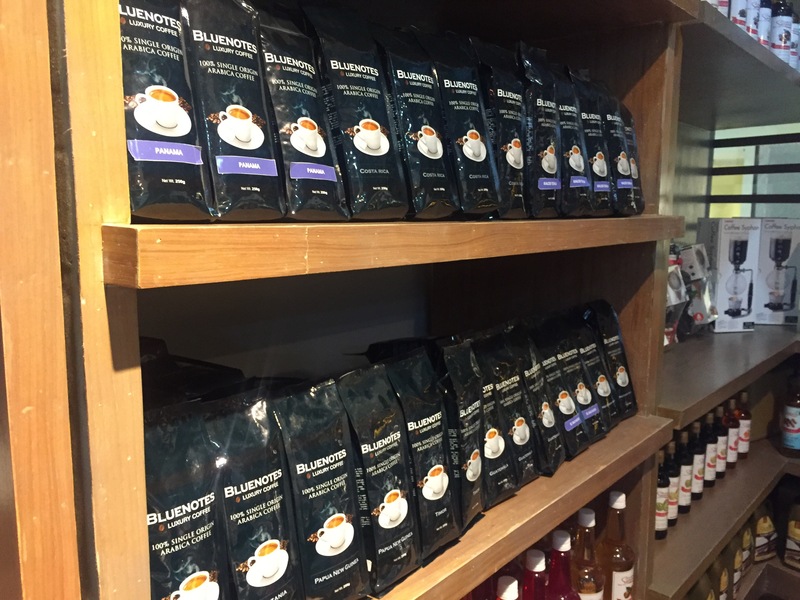 Their product, Bluenotes Coffee, offers 100% single-origin Arabica beans. “Each origin of coffee has something unique to offer; coffee from Sumatra gives a very different cup profile from coffees originating from Brazil or Ethiopia. The origin of your coffee is only one of the many aspects that affect the coffee’s flavor profile.” explains Eric. Artisans coffee on the other hand, is about the art and science of how coffee is crafted. This line of coffee allows the master roaster to create and meld flavors of varying origins into a very satisfying cup. While Bluenotes focuses on strictly single-origin, Artisans coffee is all about taking different coffee elements and creating a masterful coffee experience. These two coffee variants of Conlins has something to offer for different types of coffee lovers. Go-getters and jet-setters will go for Bluenotes and its “taste of the world,” as it offers an excellent, straightforward taste of coffee. Its incredible flavor and aroma from its single origins will surely wake up and satisfy the taste buds of today modern global citizen. Artisans Coffee on the other hand, may be preferred by coffee aficionados who are immersed in the worlds of lifestyle and the arts. The harmony of flavors that are created by the crafting and blending of beans offers unique flavors that will surely impress the most discerning palates. Many factors are taken into account of when looking for “your” coffee. Aside from the origin of the bean, roast color, grind size and preparation methods also add to the journey of discovering the coffee that best suits your taste and lifestyle. These three products all work together, and are complementary. Bluenotes is pure, and has a single origin; Artisan is blended, and possesses a craft science; Serenity on the other hand, is about adding flair. These products are all part of the journey of finding a coffee they can call their own, according to Eric. Aside from helping people appreciate and find a deeper understanding of coffee, Conlins Coffee Company has also always been about giving people options. “I want to make sure that if you want light, medium, dark coffee, or whatever origin you want, it’s available here,” said Eric. Their company offers over 20 varieties of origins available from around the world, and of course, also offers the blended coffees. “You’ll surely find at least one that you like here,” said Eric. “Each coffee also speaks to each individual; he added that it’s in finding the coffee that is right for you. It’s about finding your voice, in a world of coffee,” he said. Eric also said that Conlins wants customers to experience coffee. 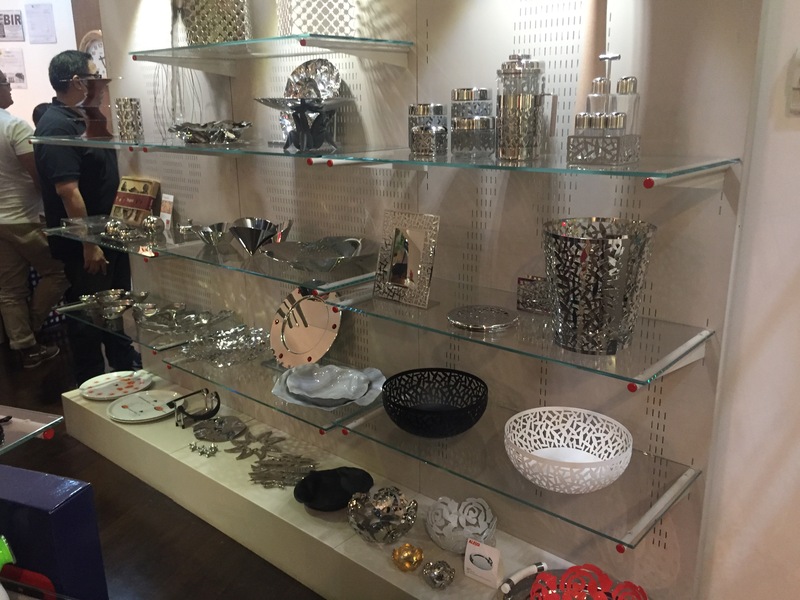 He added that their company also keeps up with the trends around the world. “We want our customers to understand what they drink, before they really appreciate it,” Eric explained. They do this, he said, but they don’t impose. 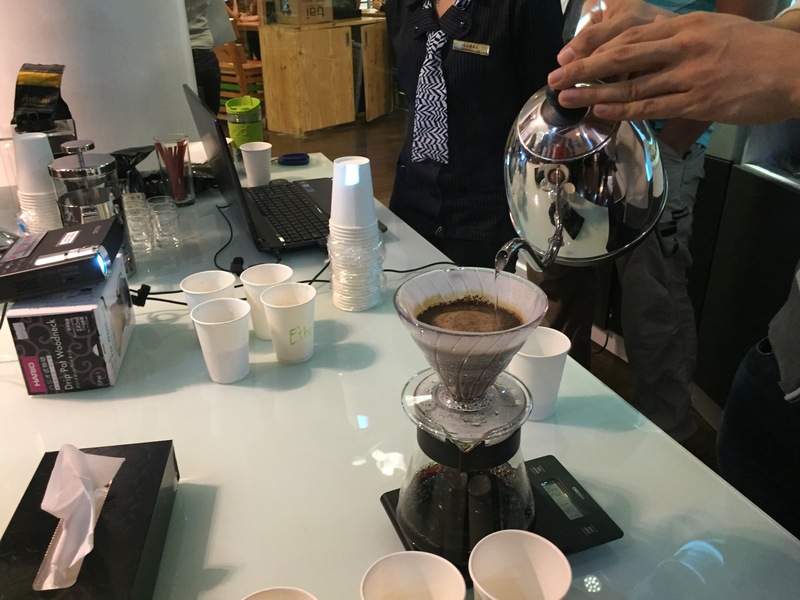 Their company wants customers to appreciate specialty coffee. “I think a big part of it is in educating people,” he said. When it comes to food safety, Conlins is also the first coffee company in the country to be ISO-certified. Aside from having the largest variety of coffee, they make sure that the quality of the coffee is always consistent. COO of Conlins Coffee Company and certified coffee Q grader, Eric Lim moved to Vancouver from the Philippines when he was 10 years old. With over 15 years of experience in the retail and food and beverage industry, he moved back to the Philippines in 2005 to help with his family’s coffee company. Over the years Conlins Coffee Company has grown, and has been servicing some of the country’s most well-known hotel and restaurant chains ever since. One of Eric’s goals is to help people find what coffee best suits them by bringing a greater awareness, deeper understanding and appreciation for coffee in the Philippines. Bluenotes Coffee, Artisans Coffee and Sweet Serenity are distributed by the Conlins Coffee Company. For more information, visit www.conlinscoffee.com or call 551-3215 and 831-2729. 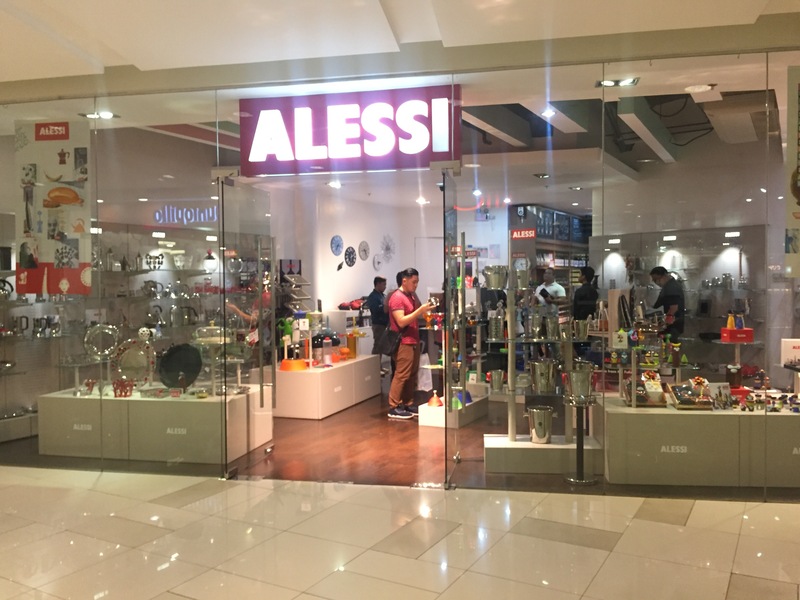 You can also visit their retail outlets in Conlins Elements in Greenbelt 5, Alessi in Bonifacio Global City and The Coffee Laboratory in Ayala Center Cebu.